In 2016, Apple was rated as the number 1 brand across the world. Beat that!! 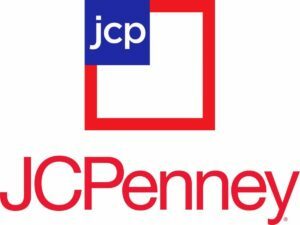 The number 1 company in a world where there are billions of companies. As can be seen from the marketing mix of Apple, it is no surprise that the company beat everyone else. One of the first words which comes to mind when describing Apple as a brand is “Innovation”. 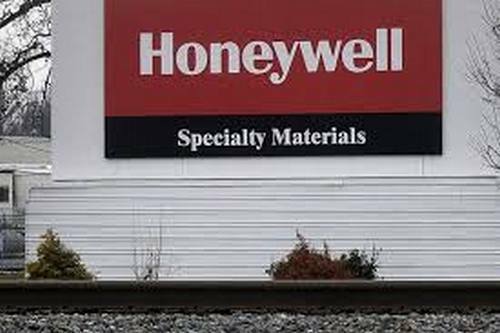 The reason is that the number of products introduced by the company are very few but they are extremely strong and innovative products. Apple does not have the product line of Samsung or google, but it has the product strength to defeat all of them. 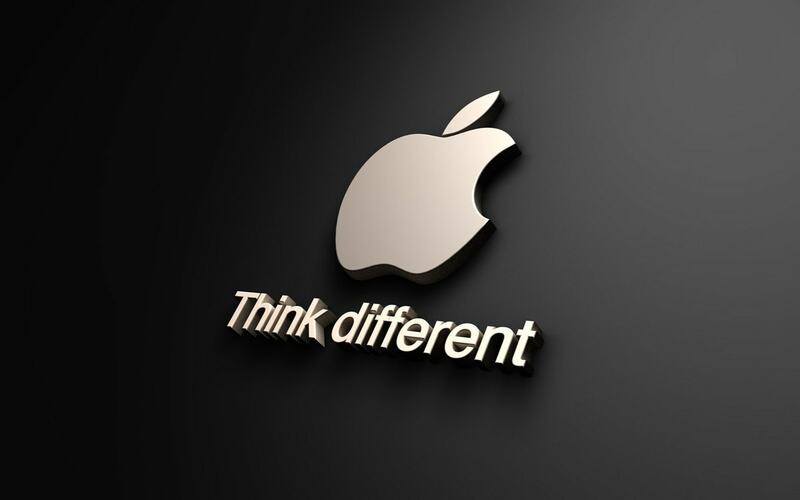 Let us go through the Marketing mix of Apple as a company. Macintosh – The reason Apple exists is Macintosh. Its Macintosh line of laptops are the most favoured laptops in the United states and are giving tough competition to the whole market. MacBook Air and Macbook pro are some of the recent models which are fan favorites. Ipod – After Macintosh came the Ipod, which revolutionised the way we listen to music. What walkman was to Sony, Ipod was to Apple. Just like Sony became an instant hit with its walkman, Apple became an instant hit and a worldwide company with its Ipod. However, the innovations had just started. Iphone – Apple was the first one to introduce multi touch smart phones. In fact, they went ahead and claimed that theirs was the company to invent multi touch. But the technology existed since far back and hence they were not awarded the patent. But the Iphone is a hit till date and is still going strong. Here is the marketing mix of Apple Iphone. Ipad – After Iphone came the Ipad which instantly became a hit amongst apple fans. Now you could sync your laptop, your mobile as well as your tab. Being a product from apple, Ipad was superior in design and functionality. Here is the Marketing mix of Apple Ipad. Iwatch, Apple TV – Some of the other products developed by Apple which were not such a big hit are the Iwatch and Apple TV. The Iwatch faces stiff competition from Samsung gear and Samsung gear 2. Apple TV faces stiff competition from Amazon Fire TV. Software and services – One of the competitive advantages of Apple lie in its software and operating system which is the MacOS. At the same time, it introduced various services Itunes, Ibooks, Icloud, Apple music and others. Each of them is individually good, but together they drive a strong revenue for Apple. Innovative, well designed and researched products – As a summary, all of Apple’s products are designed after doing a lot of research and development. Steve jobs was a master marketer and he had real insight on what customers want, which was the sustainable factor behind Apple as a company. As discussed in the product part, Apple has very innovative products which delights their customers. Naturally, when they are superior to their competitors, most of their products have premium pricing. The Macbook, Ipad, Iphone, Iwatch are all premium products. One of the reasons for the premium pricing policy of Apple is the technology used in its products. People swear that once you get used to a MacBook, you won’t go for any other type of laptop. Same is said for Iphone and Ipad as well. Naturally, with such fan following, and with the brand value that it has, Apple demands premium pricing for all its products. Trade partners – Ingram micro is one of the trade partners of Apple and it takes care of distribution across many countries. Similarly, there are strategic exclusive partners of Apple which take care of its distribution. Naturally, by keeping lesser trade partners, Apple has the advantage of lesser hassle on distribution and hence it focuses more on R&D. Retail – The trade partners then sell through individual handpicked retailers who are authorized to sell Apple products. Due to the premium model of the product, the distribution is niche and is given only to premium retailers who can meet the targets set by the company. 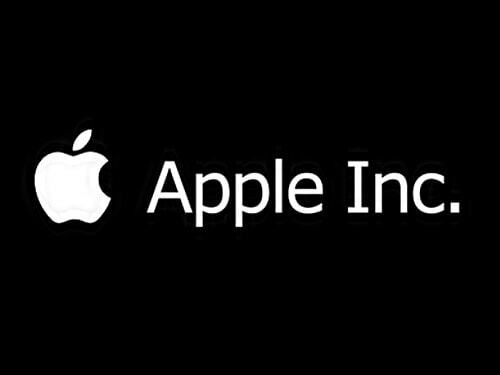 Online – A major sale point for Apple is E-commerce as well as its own portal from where it sells a lot of products. Most E-commerce portals have a separate page linked on the home page itself for Apple and its products which in itself shows the power of the company. Store layouts – For a company which has a select line of products, the store layout is very open and there is lot of floor space for the customers to browse around and look at the products. Helpful staff – A key factor in Apple stores is where the staff is more helpful. The reason is simple – Apple is quite advanced and it might not work as your standard operating system. So people need help with regards to understanding the product well. And that’s why you will find that there are more “advisors” in an apple store then “sellers”. Apple is known for its smart and elegant promotions. The major focus of the company is on its product and differentiating the products from those of competitors. This is where the marketing communications derives its inspiration from. Take any ad of Apple, and you will find the ad speaks about the things that Apple is doing different from anyone else. Quite recently, Apple even marketed headphones with a unique design, and even that ad showed how unique Apple was. Elegant promotions – Apple has the habit of making promotions very very simple and top the point. Most of their print and creative ads will be done with a white and very elegant background. Talking to the point – Another thing we can learn from apple is that their ads talk to the point. There is no fluff or 10 different things you can do with Apple. It’s to the point. One ad, one message, one target. Premium media – Apple ads will not come for some days and dissappear. The company strongly believes in communication because Steve jobs himself was a master communicator. And they believe in showing the world what the company can do. Hence, you will find that Apple’s ads generally pop up during a product launch, they show what their product can do, and then the print media keeps running. 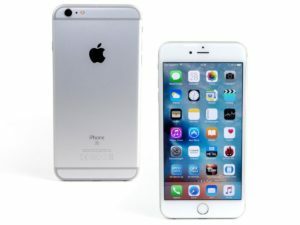 Very few price based offers – Another smart technique used by Apple is that there are hardly any price based offers by Apple. The one price based offer we have seen regularly is the discount for college students. But other than that, you will not see frequent “Sale” sign boards on an Apple store. Overall, this was the Marketing mix of Apple Inc and it shows the great brand that Apple is. Since Steve jobs left, there are no new products that Apple has launched and the Iphone is now losing some of its polish. But still, there is a long history of the success stories of Apple as a company and we never know what they will launch. 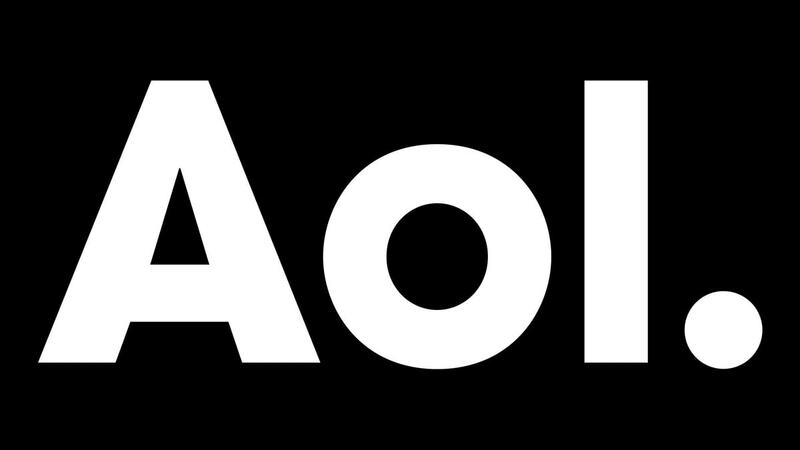 SWOT Analysis of AOL Inc.